The 2016 Honda Accord is available now at Brilliance Honda of Crystal Lake, the leading Elgin and Crystal Lake area Honda dealership. The Accord has always wowed critics and won over buyers with its smart blend of efficiency, performance, and refinement. There’s a lot to love about the Accord, to so find out more below! A 2.4L four-cylinder engine produces 185 hp and 181 lb-ft of torque, and returns up to 27 mpg city/37 mpg highway* with continuously variable transmission, according to EPA estimates. An optional 3.5L V6 produces 278 hp and 252 lb-f of torque, and earns up to 21 mpg city/34 mpg highway/26 mpg combined based on EPA estimates with six-speed automatic transmission. 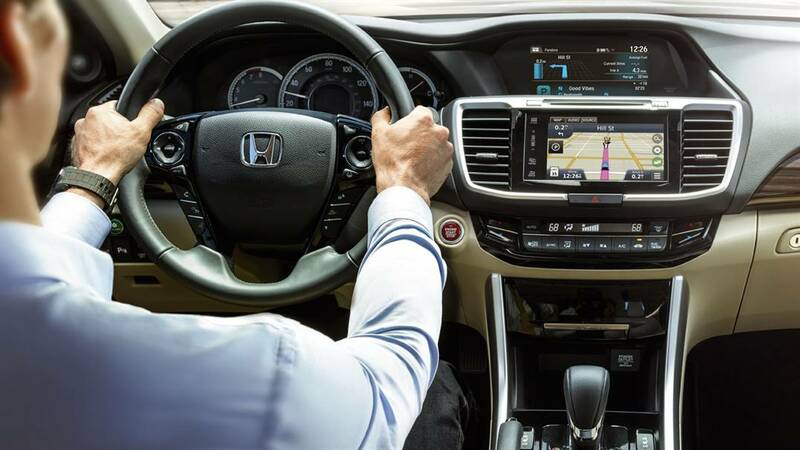 The Honda Accord Sedan was all-new for the current generation in 2014, and it received a modest refresh for 2016, which included a small fuel economy bump. That probably means that the Accord will stand pat for at least the next 2017 model year, but you might see some major changes for 2018 or 2019. Honda is famously tight lipped about future models, but one thing that we think is a sure bet is the return of the Honda Accord Hybrid and the Honda Accord Plug-In Hybrid, both with more miles per gallon. Another development that might indicate the direction of the Accord family is the addition of a turbocharged four-cylinder in the 2016 Honda Civic. This is the first Honda sold in the United States with a turbocharger, and it may indicate that the Accord might get a smaller, forced induction engine with both more power and more fuel economy than the current 2.4L four-cylinder. 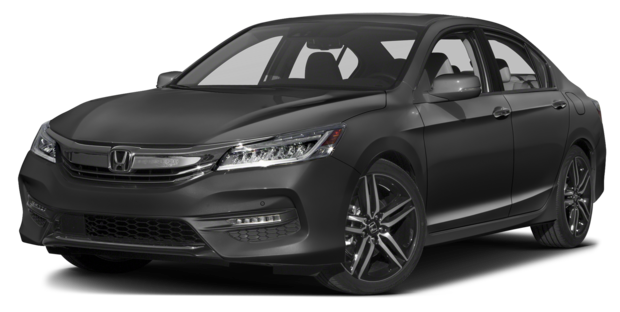 You can find the current 2016 Honda Accord here at Brilliance Honda of Crystal Lake today, so stop by our dealership at 680 W. Terra Cotta Ave. in Crystal Lake, just a short drive from Elgin. You can also contact us online now!